These custom made pieces are a fantastic example of Julian’s creative and thoughtful approach to contemporary jewellery design. Made for a very special client; the priests at Gatwick Airport who serve the Chapel located in this busy airport terminal. These hand-crafted pins are carefully designed to reflect the symbolic nature of the wearer representing the cross of faith with the diverse community and unusual locations in which these Priests work and minister. 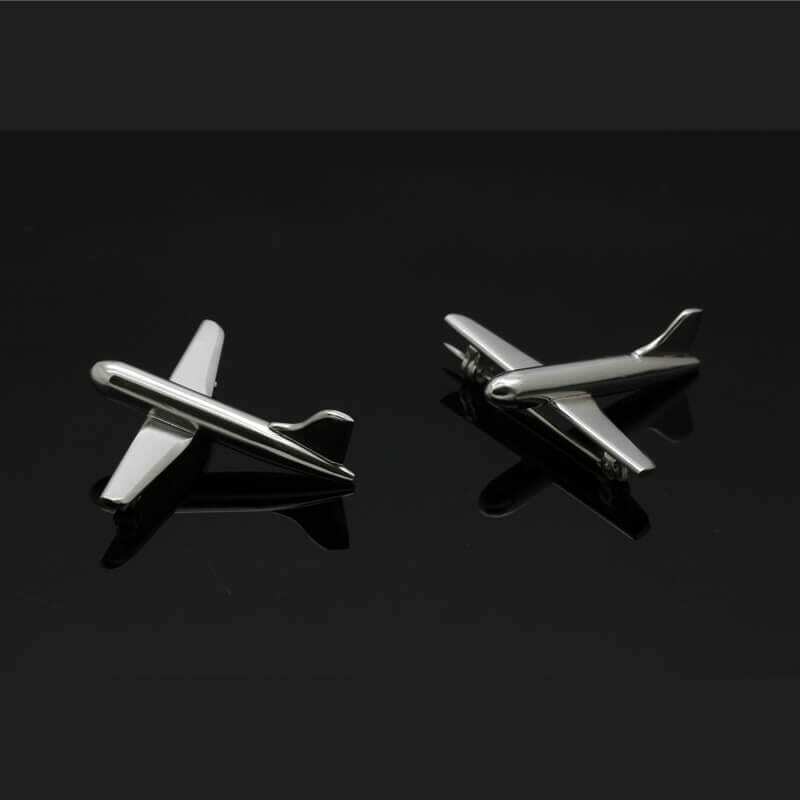 These unique and beautifully finished bespoke plane pins are packed full of glorious detail, carefully hand built from scratch by Julian Stephens using solid 925 Sterling Silver. 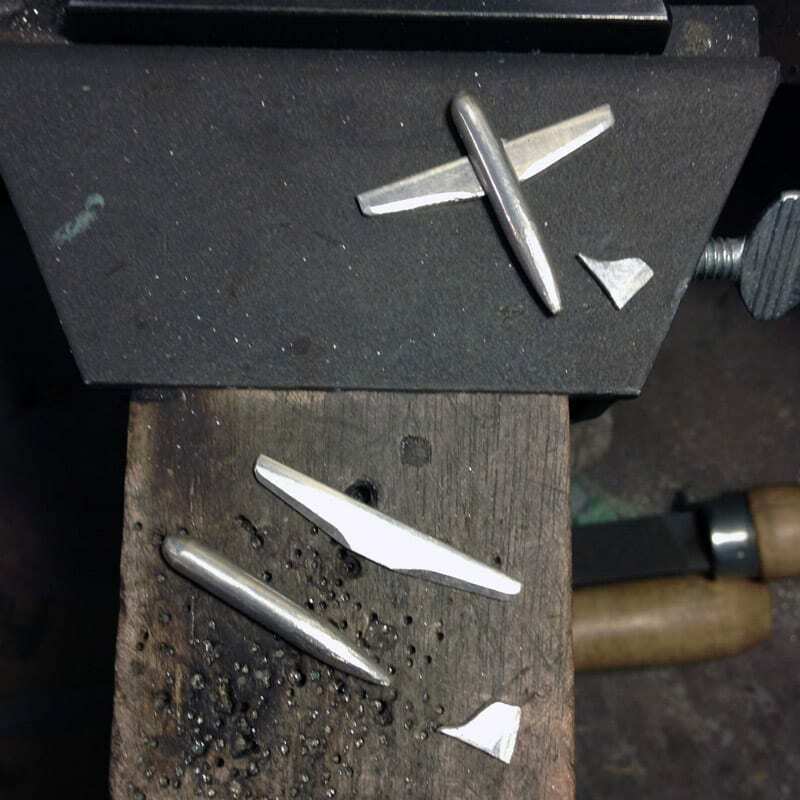 Finished with a high polish and soldered handmade safety bar pins these handmade pieces are now in use daily.